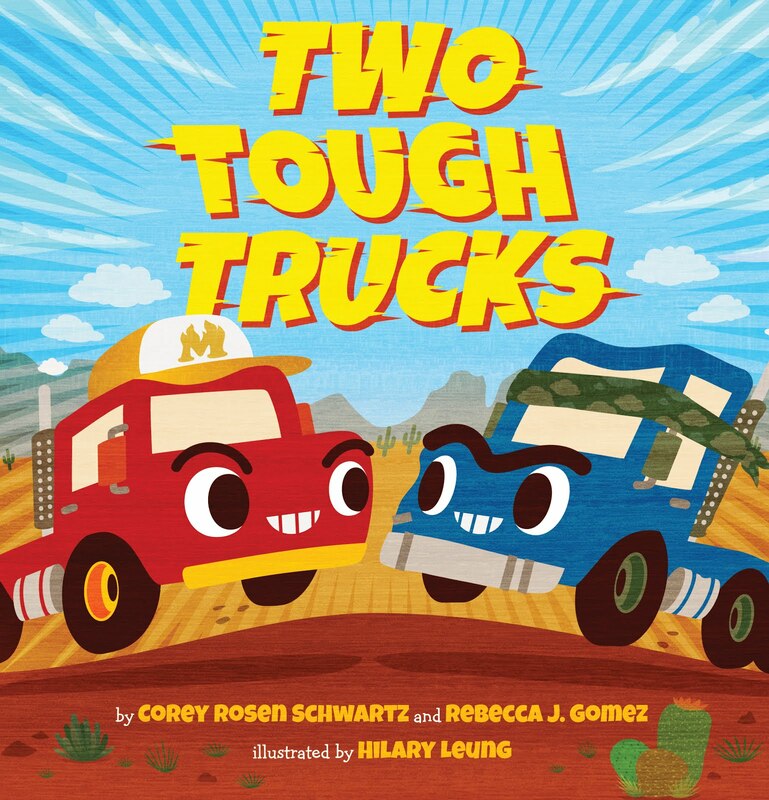 Rebecca J. Gomez: We have an illustrator! But before you read all about it, please go enter my Celebratory Giveaway if you haven't done that yet. 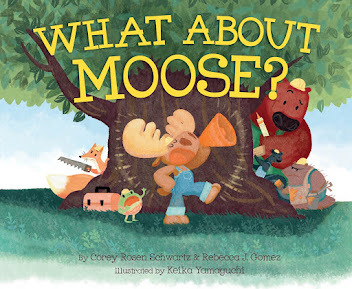 I am pleased to announce that we have an illustrator for WHAT ABOUT MOOSE?! Her name is Keika Yamaguchi, and she did the adorable art for the book SICK OF BEING SICK. It's so exciting to be moving forward in the publishing process. So far, I have been loving this adventure! SUPER cute! 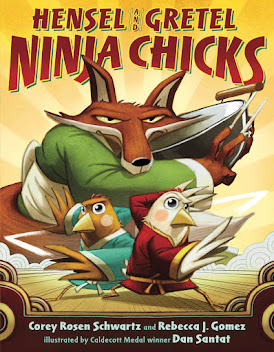 Your book is going to be awesome, Becky!